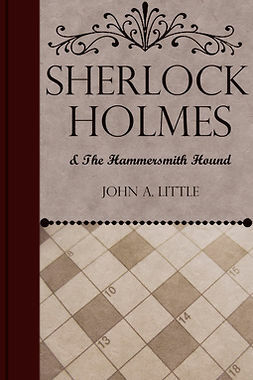 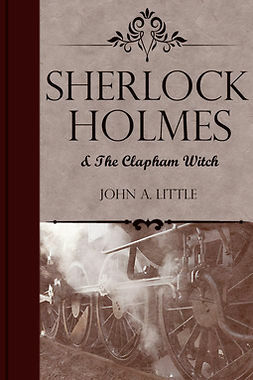 In this compelling short story, the grandson of a university friend provides a crossword puzzle for Holmes, which leads to his meeting the ghost of an old love. 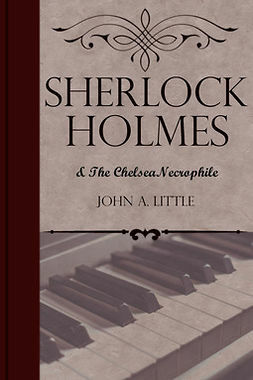 But can he solve an important final problem for her? 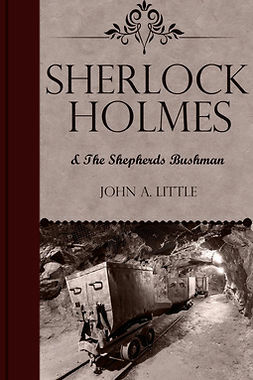 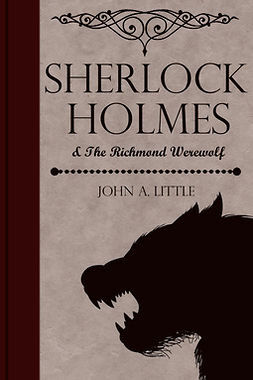 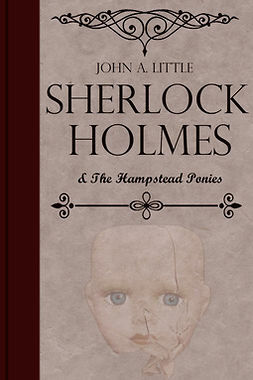 This enjoyable Sherlockian tale was first published in 2015 in the second collection of the Final Tales of Sherlock Holmes.